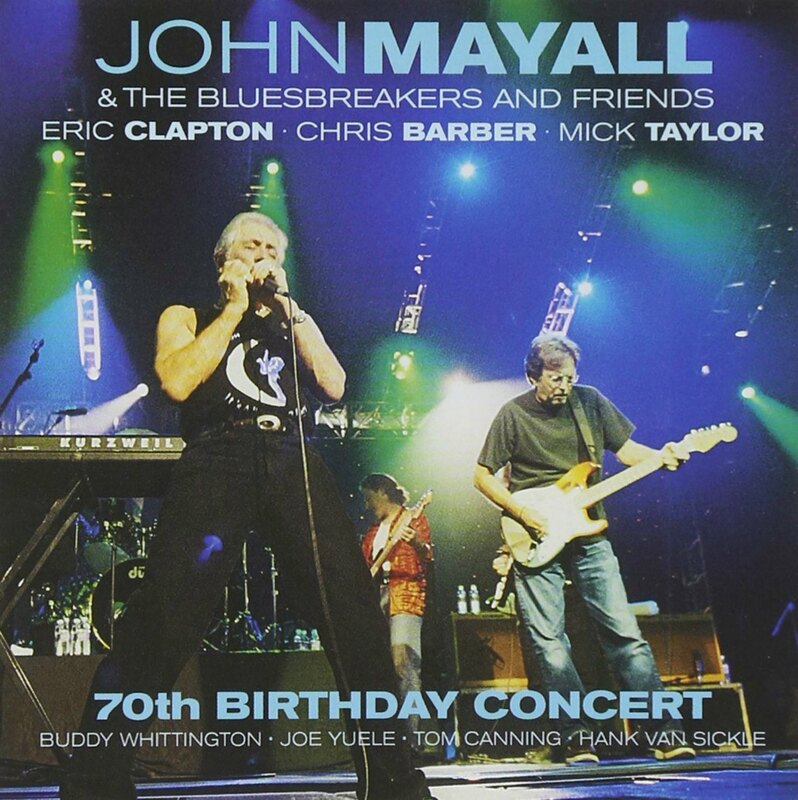 As one of our Recommended Recordings we are recommending John Mayall & the Bluesbreakers And Friends – 70th Birthday Concert. This concert was recorded on 19 July 2003 in Liverpool, U.K. to celebrate John Mayall’s 70th birthday. It includes guest appearances by former members of John Mayall’s bands, including Eric Clapton, Mick Taylor and Chris Barber. Overall, an excellent album and a great introduction to John Mayall for people who are not familiar with his career or his music.